The 2018 Lexus RX 450h in the United States will have a significantly lower base price compared to last year. The model will now start at $45,695, which amounts to a $7,340 decrease compared to the 2017 $54,030 price. All told, this means the RX hybrid will cost just $1,025 more than a regular RX 350 with all-wheel drive. 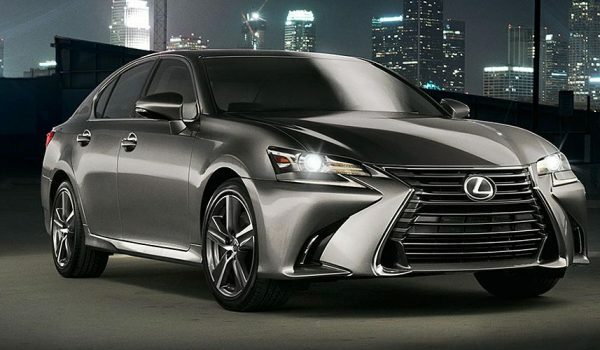 Of course, this dramatic price difference comes at a cost — as outlined by Cars Direct, the RX 450h will now mirror the same optional equipment list as the RX 350. 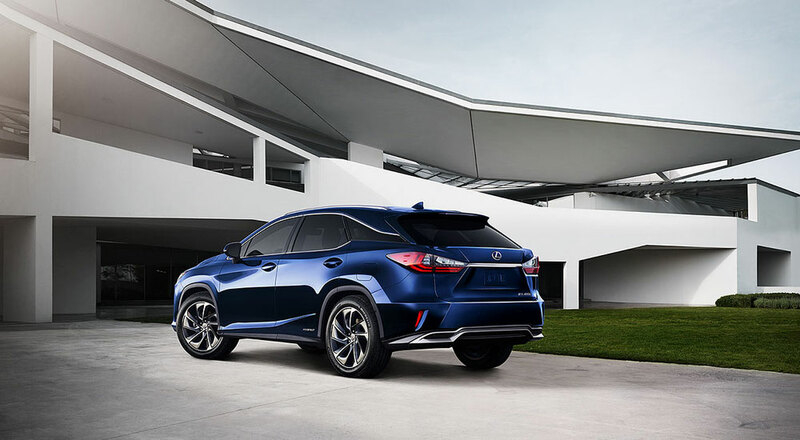 The 2018 RX is now on the Lexus USA website. meth.ix: Is this also reflected in Canada prices?